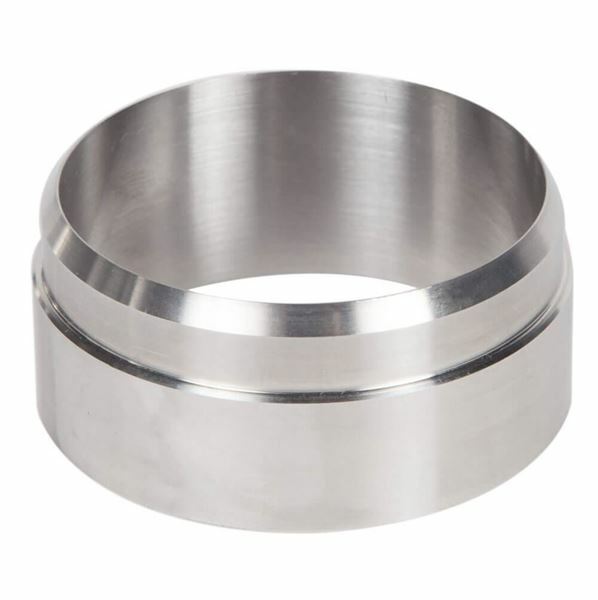 2in Cutting Sample Ring - Gilson Co.
HMA-90B 2in Cutting Sample Ring is used to prepare soil samples for consolidation testing in 2in (50.8mm) Fixed or Floating-Ring Consolidometers. The built-in cutting edge trims the sample as it is placed into the ring. The ring is constructed of stainless steel, and is 0.75in (19mm) high. Ordering additional cutting rings increases sample preparation efficiency.